The Ferrari 166 MM was propelled by a160 hp 60° V12 cylinder of 1995 cc. This engine was fitted with three Weber carburettors. The chassis was of ladder type with elliptic section steel tubes. Most Ferrari 166 MM were equipped with bodywork made by Touring of Milano. 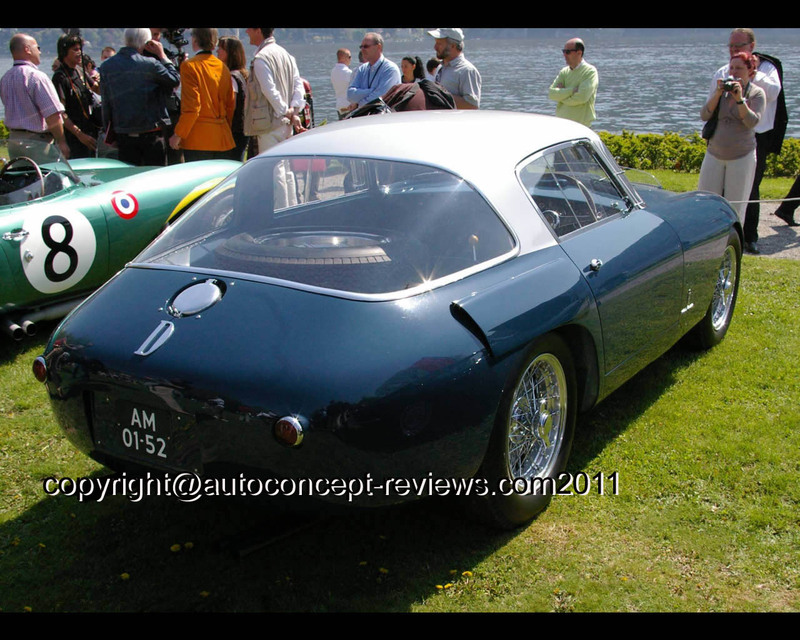 This is the only 166 MM with an aluminium berlinetta body prepared by Pinin Farina. This exceptional body design marked to start of collaboration between Ferrari and Pinin Farina. 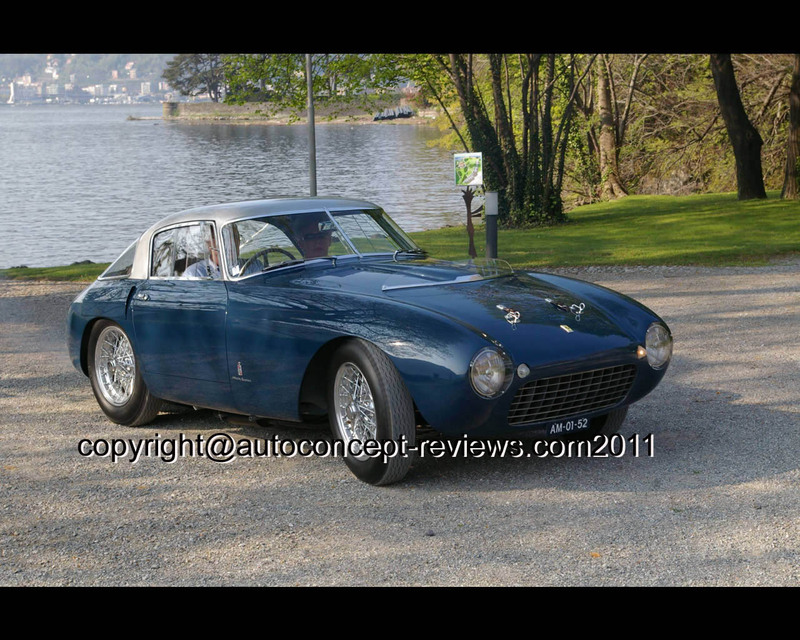 The original berlinetta style was later adapted to different other models with some specific adjustments and features. Weight of this berlinetta is only 650 kg. Brakes are drum type on all wheels. As was customary at the time, the car also found its way into competition racing. This unique model was exhibited by Henk P.N. Koel, an automobile collector from the Netherlands at the 2006 Concorso d’Eleganza at Villa d’Este.